Research shows that we have the capacity for great wisdom, creativity and insight. We are naturally wired for it. Our brains, however, are also wired to protect us. And since survival is the brain’s top priority we have a tendency to look out for danger and whatever else could be a threat to our survival. This goes for our physical survival and the survival of our ego or social self. This tendency to focus on threats makes us hyper vigilant and can set off a competitive and aggressive side to us that ends up limiting our creativity, decision making and shutting down empathy. When we act as though we are the most important person on the planet, our relationships suffer, our health suffers and our children learn that life is competitive, instead of collaborative. However, because our brain’s are also wired to connect with and bond with others, which brings us pleasure and happiness, we can consciously choose to make a switch. We can focus on the good things in people and in life, we can cultivate positive emotions and we can make connection and cooperation our new focus. 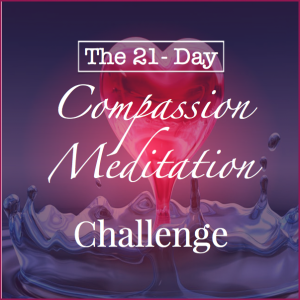 In doing so we can turn on our compassion gene. Mindfulness studies show that repeated practice leads to improved concentration and sustained attention, empathy and compassion, self-reflection and self-regulation, enhanced memory and learning, plus improved mood which are are central to creativity and higher consciousness. 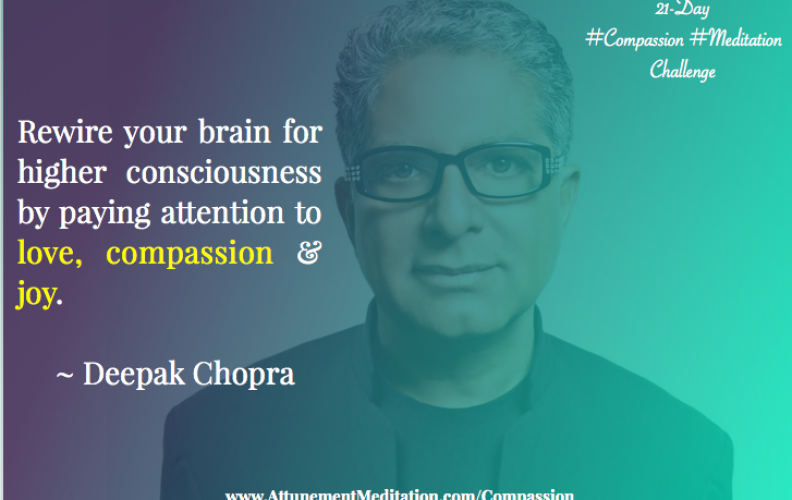 Practicing the compassion meditation helps you turn on the your compassion gene by giving the brain new data to process – feelings of love, connectedness and harmony are also survival enhancing signals the brain will recognize, because social connection is good for us. 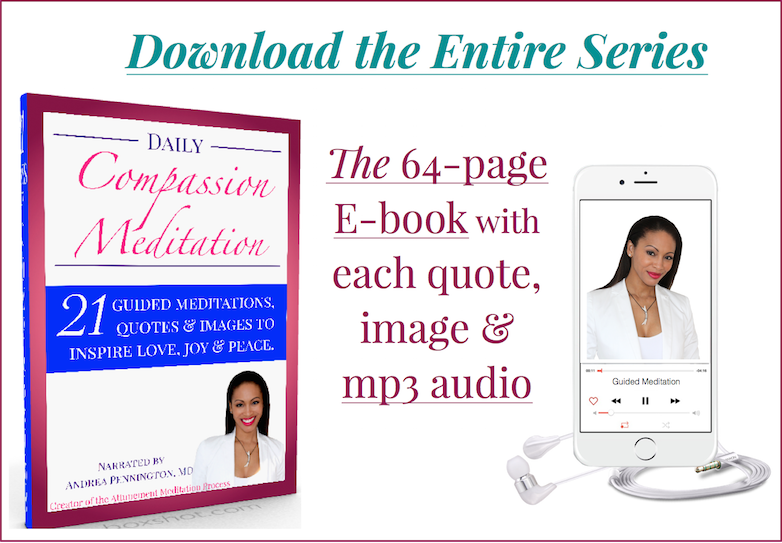 When we meditate on compassion and send out the loving kindness energy to others we open up and strengthen brain connections that enhance our wellbeing and quality of life. Begin today’s meditation by taking five deep, slow breaths. Breathe in through your nose slowly to the count of 6, hold your breath for 2 counts, and exhale slowly to the count of 6. Do this for a total of 5 breaths. May I be free from suffering. May I be peaceful and truly happy. May I be well in body, mind and heart. May I live with ease. May you be free from suffering. May you be peaceful and truly happy. May you be well in body, mind and heart. May you live with ease. Finally, as you bask in these wonderful feelings of kindness and compassion, extend the wish to all beings on the planet. Spend a few minutes allowing this wave of loving kindness to swirl around you and radiate out from you. I will sound a bell when the meditation period is over. Take this feeling of connectedness with you throughout your day. Always remembering that you, too, are worthy of a life free from suffering, full of peace and true happiness. 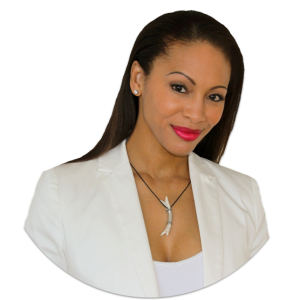 Dr. Andrea is an integrative medical doctor, acupuncturist and bestselling author specialized in longevity medicine, meditation, self-love and sexual wellbeing. She blends the wisdom from the 5 Elements of Chinese Medicine with neuroscience and positive psychology to empower you to live in optimal wellbeing. Dr. Andrea created the Attunement Process, a 5-step mindfulness meditation technique, to help clients alleviate stress, depression and anxiety as well as increase positive emotions, resilience, creativity and intuition. 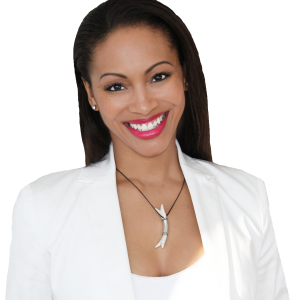 She has been featured on global media platforms including the Oprah Winfrey Show, the Dr. Oz show, The Today Show, CNN, TEDx, the HuffingtonPost and LUXE-TV.